Lync Server 2013 January Cumulative Update is here. This is a Server end update which addressed to fix several bugs. This is a Cumulative update and it carries all other updates before it. Please go to the official KB article using http://support.microsoft.com/kb/2809243 and follow the instructions. Don’t forget to update the back end Databases!! Let’s get on with the configuration. first of all, an Exchange Mailbox is needed. this has to be a room mailbox. Create the mailbox using EMS or EMC. i’ll be using EMS for this configuration. 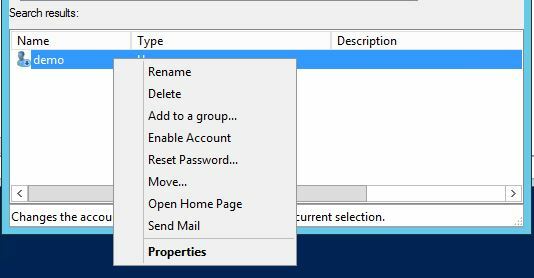 Configure the Mail TIp. I’ve configured a sample message for this. If the meeting request to be sent to remote LRS, then you need to add remote domains and enable Transport Neutral Encapsulation Format (TNEF). When a Room Mailbox or a Resource Mailbox created in Exchange, it’ll get created as a disabled account. this account need to be enabled so that it can configure in Lync Server. This is all it require to configure LSR in Lync Server.